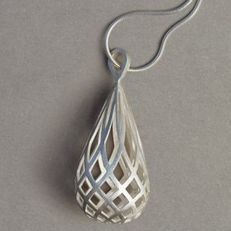 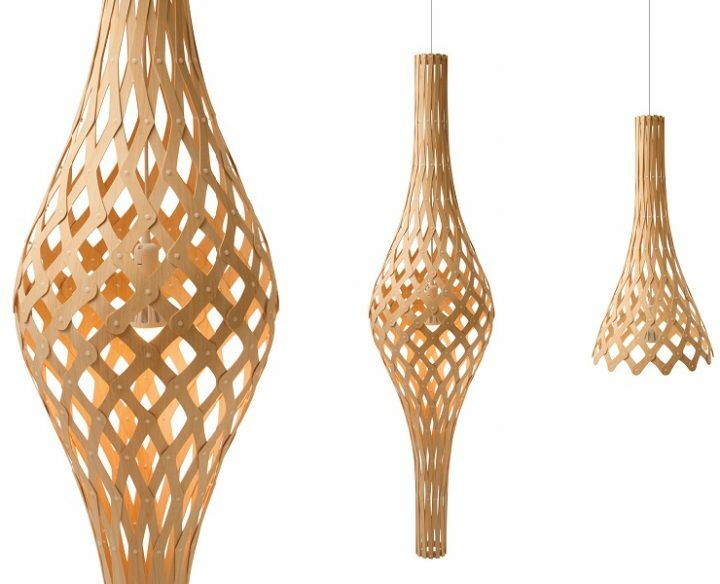 The David Trubridge take on the Nīkau palm, with the distinctive bulb shape, and echoes of the thatching and weaving early Māori used the indigenous palm tree fronds for. 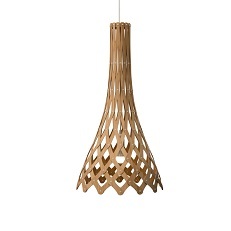 The ‘half’ version of the full Nikau light, perfect for more compact entryways or stairwells. 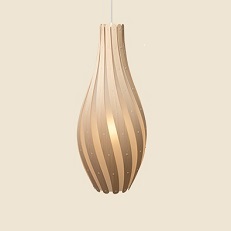 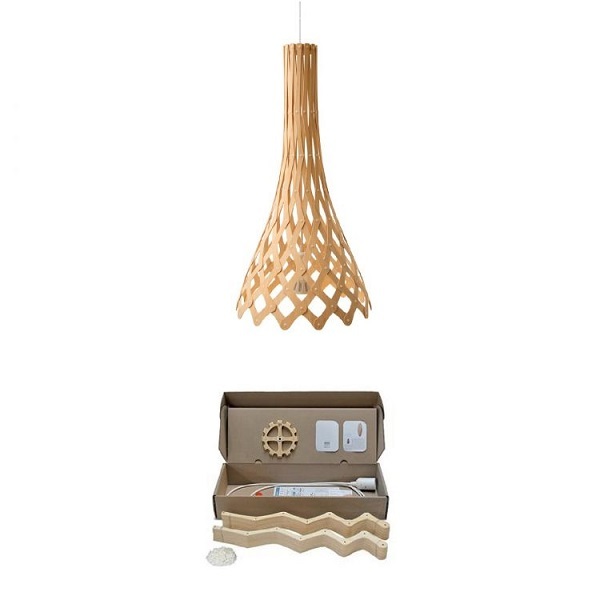 Part of the Seed System range of kitset light shades made from sustainably grown bamboo plywood. 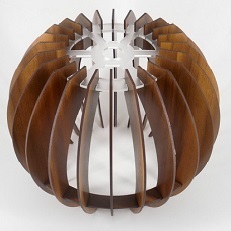 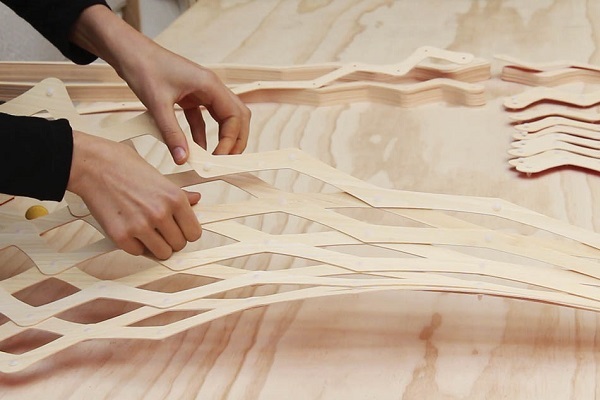 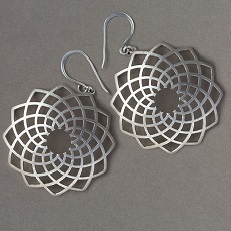 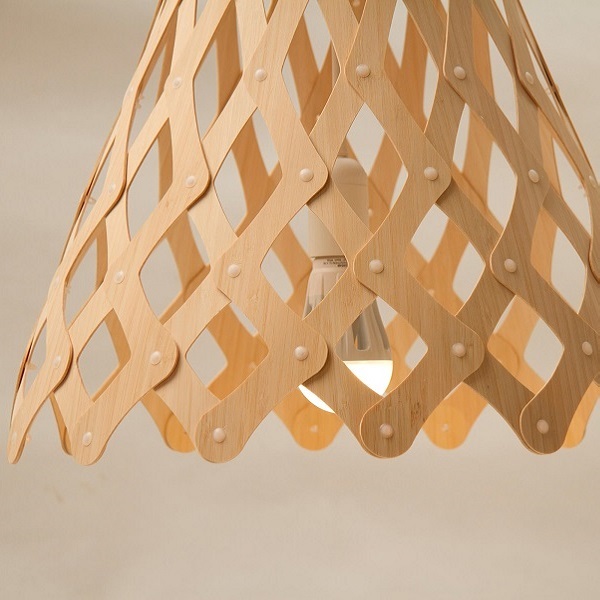 Call into our Auckland showroom to view the David Trubridge lighting collection.